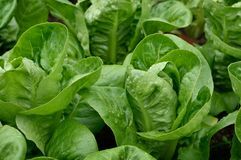 Close up on growing lettuce head leaves. 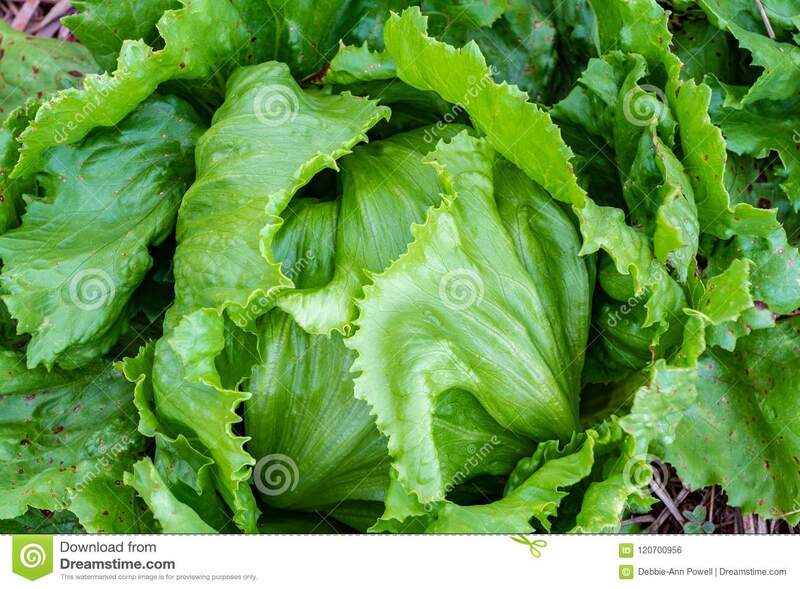 Close up on growing lettuce head leaves, planted in soil outdoors, in agriculture farm field in Jamaica. 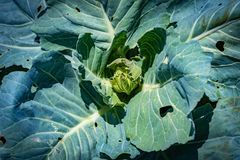 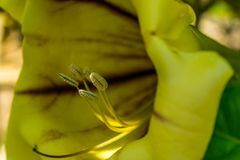 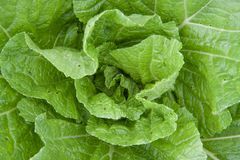 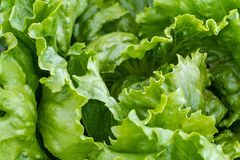 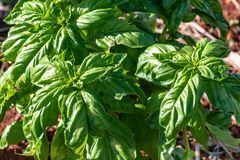 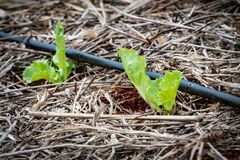 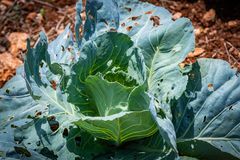 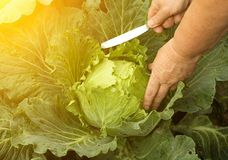 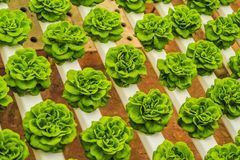 Growing green lettuce or lactuca sativa in garden background Female hands with a knife cut a head of cabbage from the garden, close-, knife Fresh lettuce leaves in the garden, close up Fresh lettuce leaves, close up.,Butterhead Lettuce salad plant, hydroponic vegetable leaves. 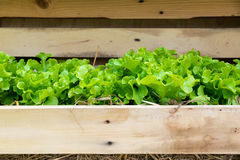 Organic food ,agriculture Vegetable - Close up Green Leaf Lettuce in wood tray Young chinese cabbage Fresh lettuce leaves on a white background. 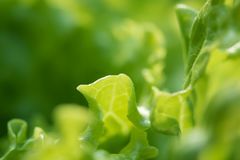 Green lettuce salad growing in homegrown garden in sunlight close up Close up Little Gem Romaine Lettuce.